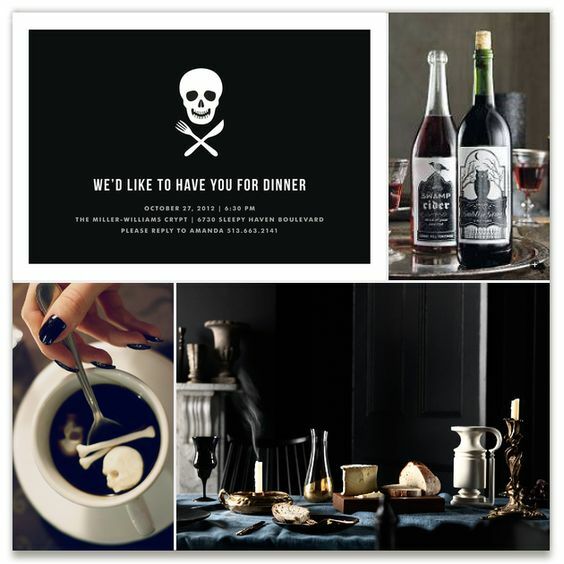 Minted is looking for Halloween party inspiration in their latest Inspiration Board Challenge. With their great selection of Halloween Party Invitations and $1700 in prizes, you may be inspired to enter, too! This board features my own Skull and Crossware Party Invitation. Kim Dietrich Elam is the "k" in k notes LLC, a wife, mommy, traffic engineer, and lover of Tex-Mex, fine chocolates, palmistry and all things Elvis.